There are many types of injuries that are caused by car accidents in Las Vegas, and depending on the circumstances of the crash, any part of the body can suffer damage. When examining insurance claims and personal injury lawsuits related to car accidents, there are certain injuries that occur more than others. One of the worst auto accident injuries is that of the brain and/or head. From a mild concussion to a traumatic brain injury, these accidents are the result of blunt trauma to the brain and head. Sometimes, there is no obvious physical sign of trauma, such as cuts or bruises, but the brain is jostled inside the skull nevertheless. When headaches result, treatment with top car accident doctors can provide much needed relief. Chiropractic and physical therapy options may include manipulations, massage, active/passive exercises, TENS Units, spinal decompression therapy and more. Interventional Las Vegas pain treatments may include trigger point injections, facet or medial branch blocks, occipital nerve blocks or radiofrequency ablation. 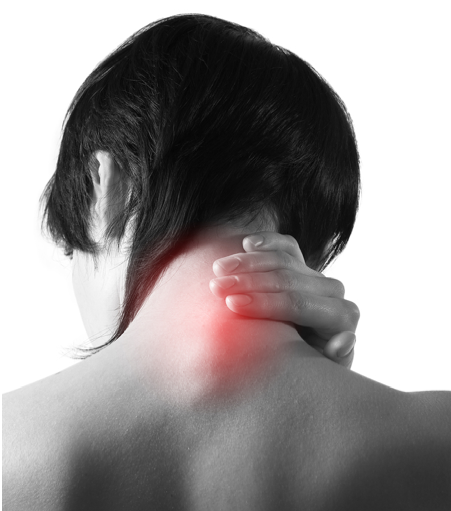 Another type of injury that occurs from a car accident is a neck injury. This is caused by neck strain or whiplash, usually, but serious injuries also can occur, such as disc injury and cervical radiculopathy. 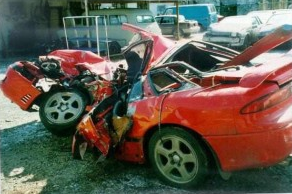 Over three million cases of whiplash occur annually, with fifteen percent ending up dealing with chronic neck pain. Fortunately, with quick treatment at a pain center, pain relief may occur instead of a chronic issue. When the car accident impact causes torque on the body of the driver or passenger, a back injury can occur. Back injuries include sprains, strains, fractures, disc injury, thoracic spine injury, and radiculopathy. These types of injuries often result in long-term pain and discomfort. 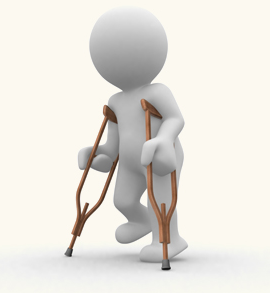 There are many types of injuries that require treatment following an auto accident. The victim may require medical therapy and psychological treatment after this occurs. The problem with most people is they often experience obvious symptoms and pains, such as muscle stiffness, spasms, headaches, neck discomfort, back pain, irritability, problems sleeping, memory loss, and trouble concentrating. Most doctors are not specially trained to treat these injuries, so the victim needs a pain physician who treats auto injuries every day. It is also crucial to find a Las Vegas based pain management clinic that accepts personal injury liens, so no out of pocket monies will be required. Success rates are very impressive for helping those after an auto accident avoid chronic pain and surgery. 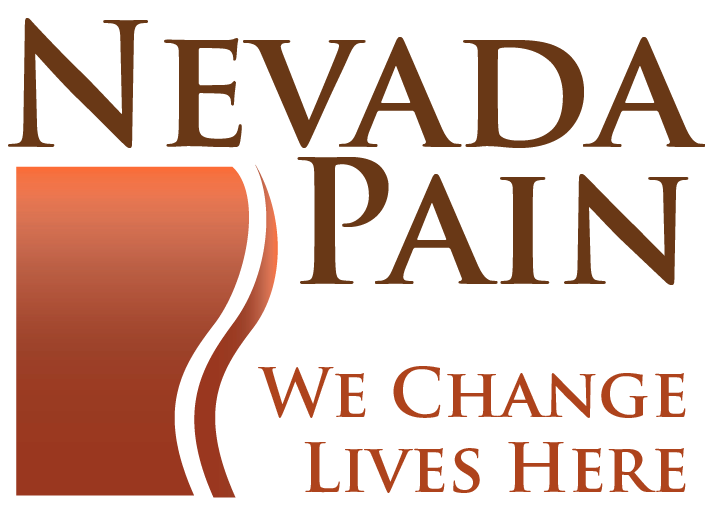 Nevada Pain accepts personal injury liens for treatment, call (702) 323-0553 for more information and scheduling today!